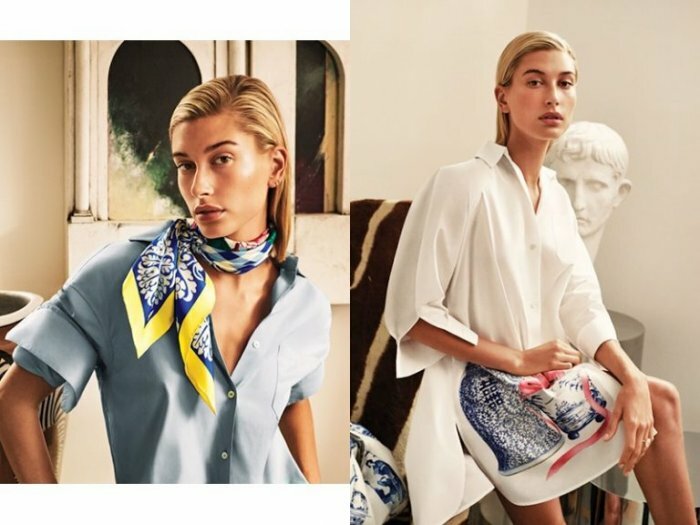 Weekend MaxMara’s spring 2019 ‘Nantucket’ capsule collection gets a familiar face to model its designs. Hailey Baldwin (or Hailey Rhode Bieber) poses in a 12-piece capsule collection line by Cape Cod. 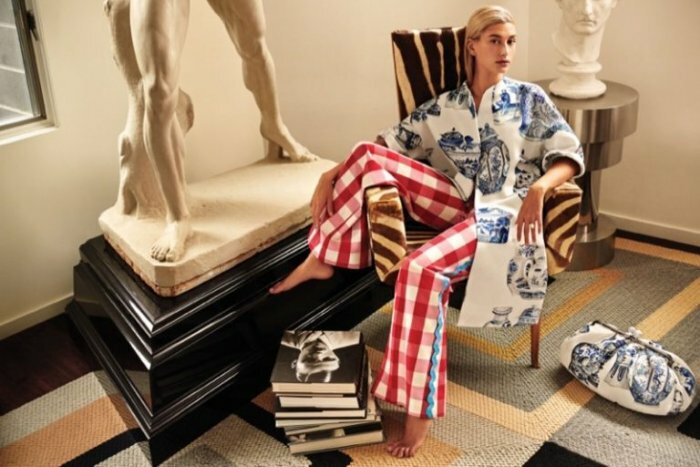 The Italian fashion brand teamed up with interior designer Anthony Baratta for the print-heavy pieces. Hailey lounges in gingham checks, large florals and wavy stripes. A bold color palette full of yellow, blue and red makes quite the statement.